Helping Christians apply the Word of God to all | Chalcedon Foundation Why Does the United States Have Such a High Prison Population? Why Does the United States Have Such a High Prison Population? 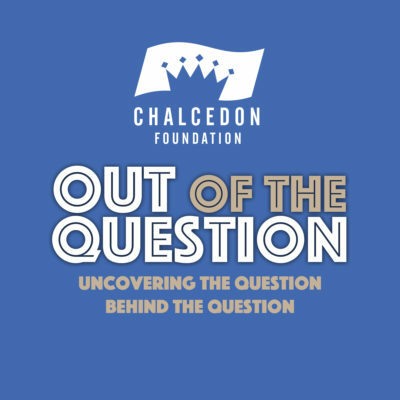 Charles Roberts and Andrea Schwartz discuss the American prison system in Episode #23 of the Out of the Question Podcast. MP3 Tracks: Why Does the United States Have Such a High Prison Population?